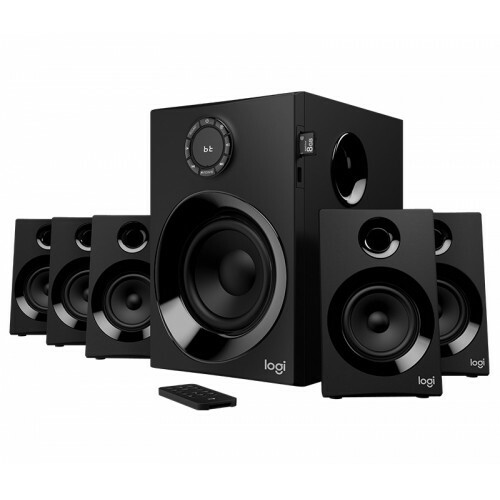 Logitech Z607 160 Watts Peak power on tap, this 5.1 speaker system wraps your space in high-quality audio that sounds amazing. 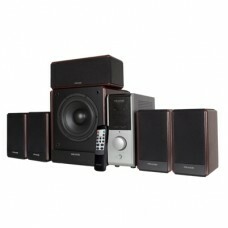 Enjoy true surround sound from any source—your TV, phone, computer, games, and more. 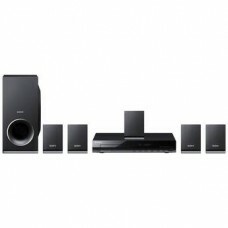 You can even play audio content directly from SD cards, USB drives or FM radio. 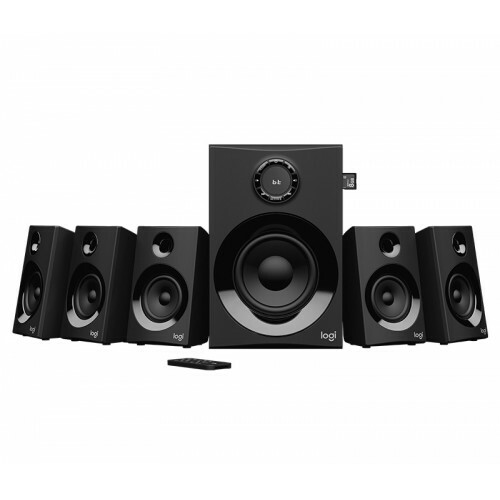 The 133.35 mm subwoofer driver pumps out bass you can feel, while the included remote and extra-long rear cables make it easy to set up and use.This Logitech 5.1 speaker system that includes left, right and centre channels, two rear satellites, and one subwoofer.Enjoy powerful sound from every direction.It has extra-long 6.2m rear satellite speaker cables allow for optimal placement in living rooms, gaming spaces, offices, bedrooms—just about anywhere you want. 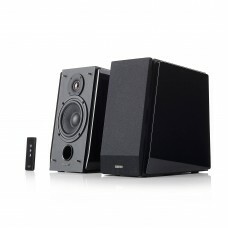 Set them on desks, consoles, and end tables, or easily mount them to the wall.Listen to audio from computers, phones, tablets, TVs, Blu-ray / DVD players—almost any source. 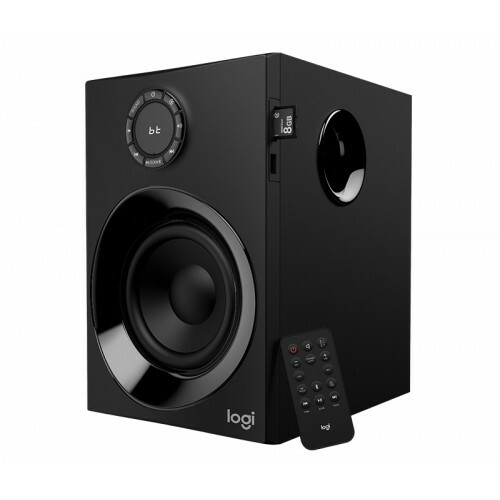 You can connect wirelessly via Bluetooth or physically using a 3.5mm audio jack or RCA cable to hear games, music, movies, everything. 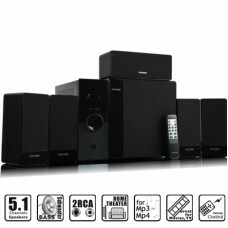 You can even listen to audio from SD cards, USB drives or FM radio.